people that are searching for a way to be their best self and THRIVE! Do you know what the biggest regret people have on their last days and on their deathbeds? – Not being able to worked enough? – Not being able to traveled enough? – Not having enough money? – Not having enough “likes ” or “fans ”? Even if you can win all those qualities in life, have you ever realize what have you been missing? Now I’ll tell you the secrets of winning life. Tired of wondering what you can do with your life?Tired of pursuing the things that you desire? 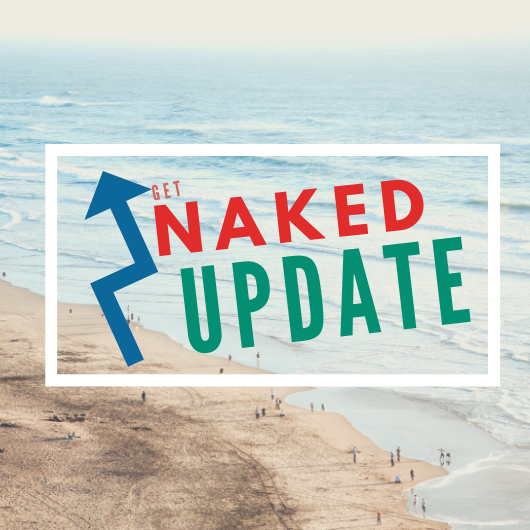 Are you ready to get an exciting news on How to start a Naked Life? This newsletter will give you a good lessons to lead you for a good start.